Transforming the built environment into something greener is no easy task. 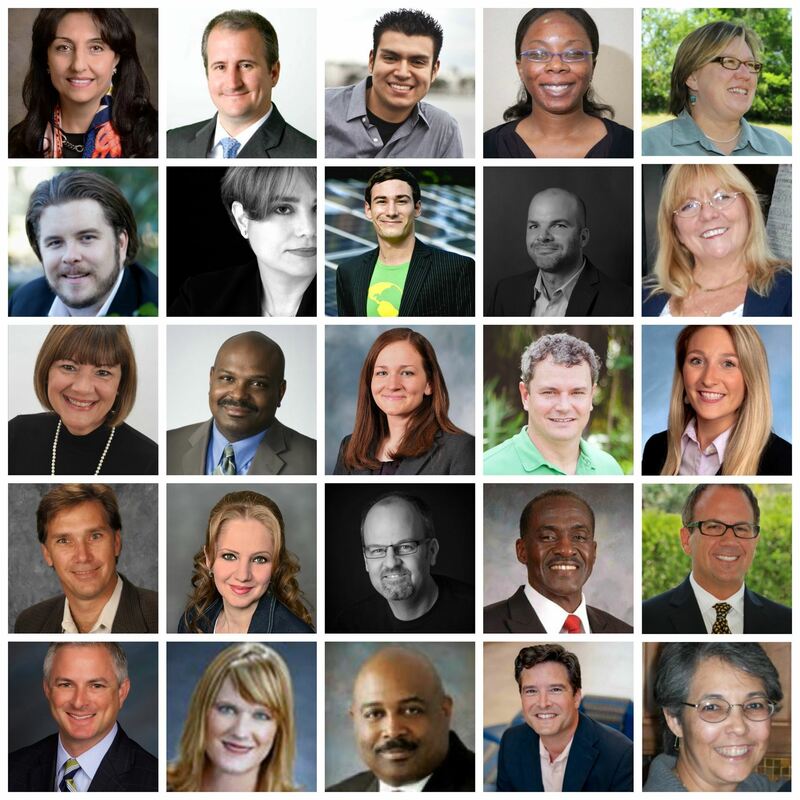 It takes a lot of talent, collaboration and innovative ideas. So Join Us! Simply put, it's through the work of our volunteers that our Chapter's education, community and advocacy efforts flourish. Volunteer activities range from crafting our educational programs and instructive tours of green facilities to building our social networking vehicles ... from organizing our green gatherings to helping municipalities and school districts with their green initiatives. Our volunteers have educated local government officials and CEOs about sustainability, brought in high-profile speakers for important conferences, worked with children and educators to teach green principles, sponsored study sessions for eager students, organized collaborations with other organizations, celebrated the holidays together ... and much more. Contribute to the Chapter's work to make every building a green building! Earn 1 GBCI Continuing Education hour per hour of volunteer work for up to 50% of total CE hours. Hours must be self-reported. Attend exclusive volunteers-only professional development trainings. Build relationships -- and friendships -- with fellow Chapter volunteers and industry professionals. Be a member of a high-performing team with a sense of purpose and strong camaraderie that comes together to achieve greater goals. Work remotely! Because of the ever-shrinking world we live in, as well as the broad geographic spread of our USGBC Florida Chapter, one doesn't even necessarily need to leave the house to contribute in a positive manner as a volunteer. Note: Volunteers are not required to maintain current USGBC Florida Chapter membership, but those in leadership positions must be members. Click here to join or renew ... and thank you for your support! 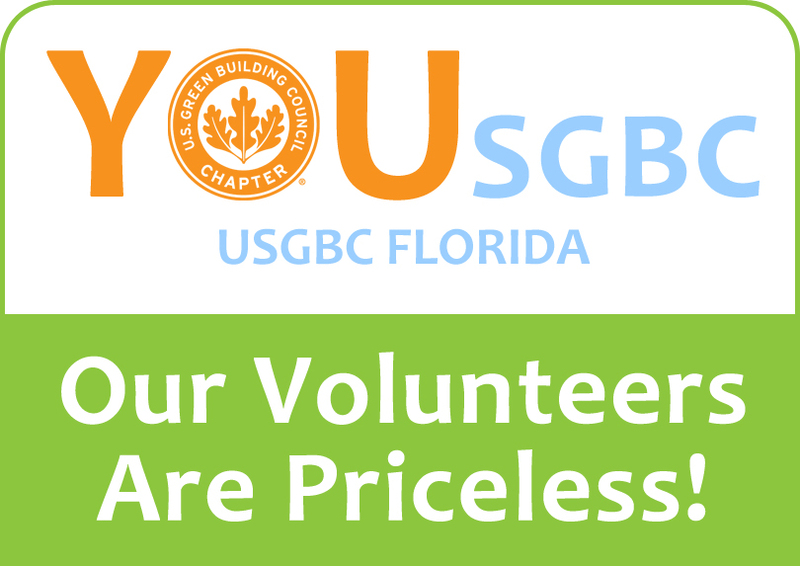 If you are interested in volunteering with the Chapter, please contact info@usgbcflorida.org. Let us know the Region in which you reside, and we'll connect you! 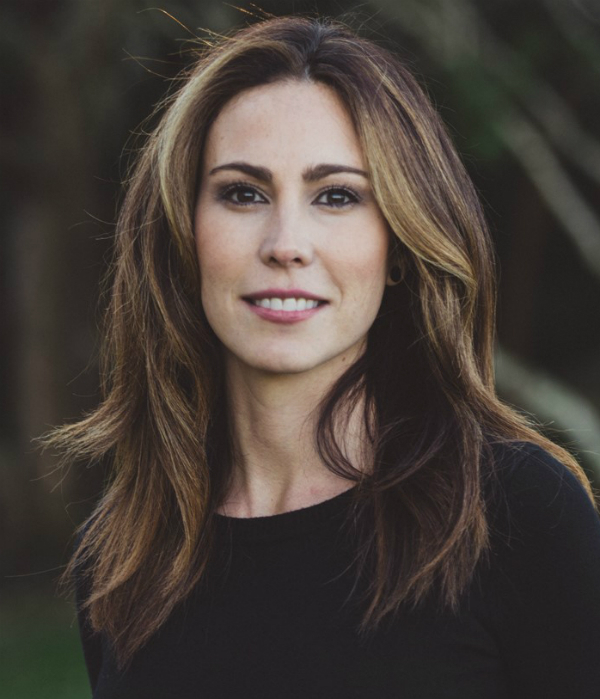 I joined USGBC Florida because I quickly realized it was a team of dedicated like minded professionals with the most import asset of all.. Passion.The impact USGBC Florida has on the future is education. I volunteer because I truly believe that every step we make toward sustainability and green building we are affecting the lives of our children, with two of my own, I know that nothing is more important than little humans. USGBC Florida focuses on education in the school systems and in the community, with every seminar and volunteer opportunity, a teaching moment is born and someone walks away more aware.